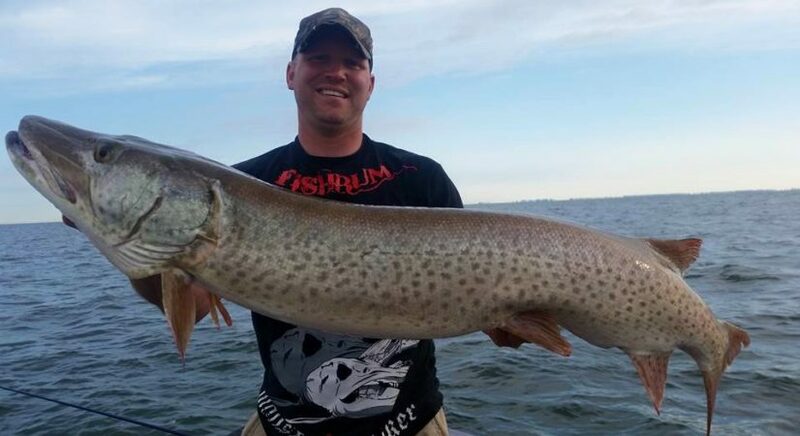 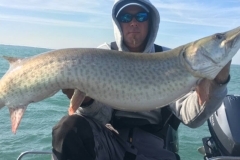 Mike Hulbert's Musky Guide Service on Lake St. Clair, Located in Michigan and Ontario. 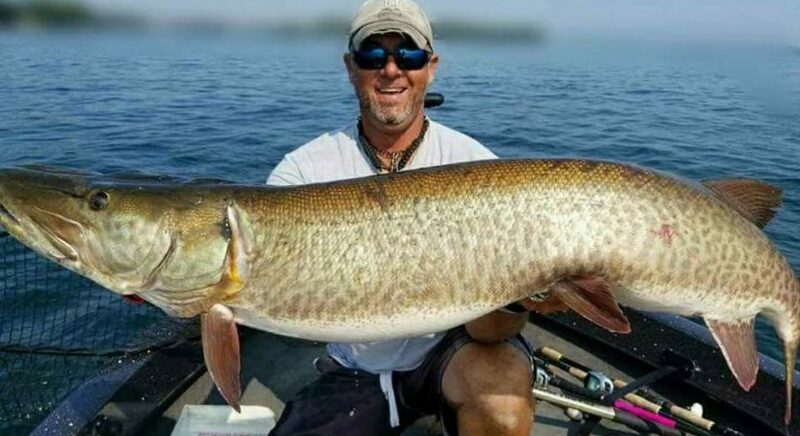 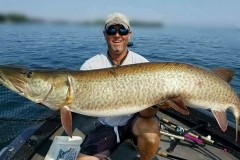 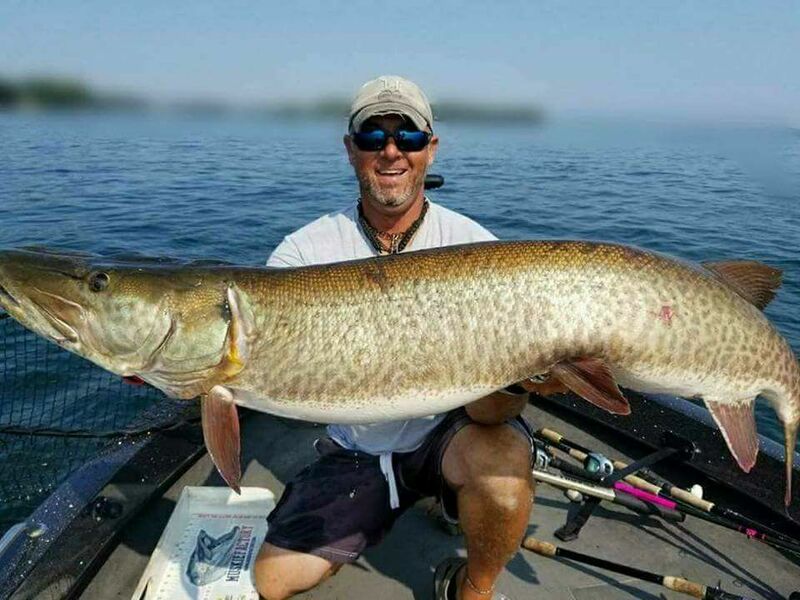 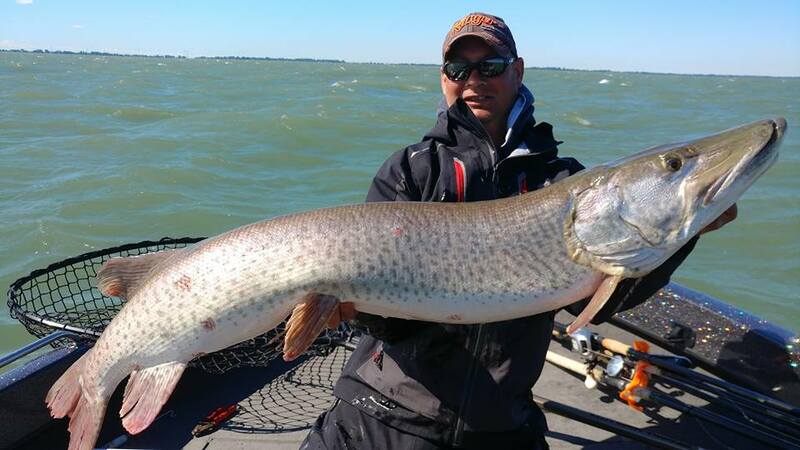 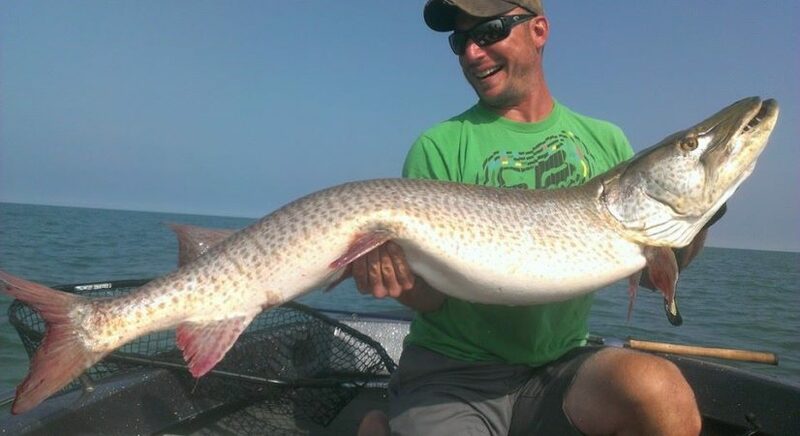 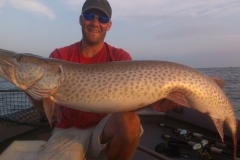 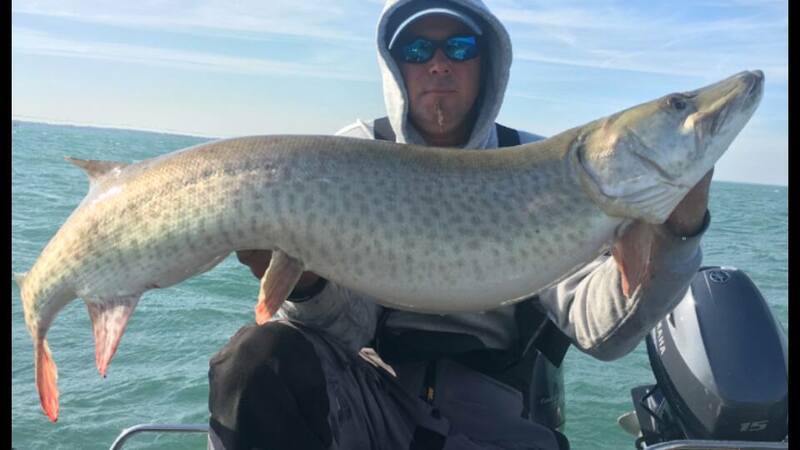 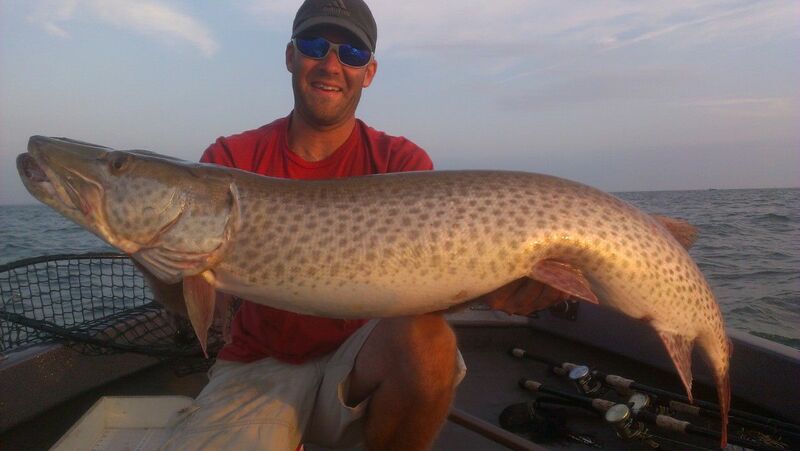 Mike Hulbert is a seasoned musky guide on Lake St. Clair Specializing in Casting for Giant Muskies on Lake St. Clair. 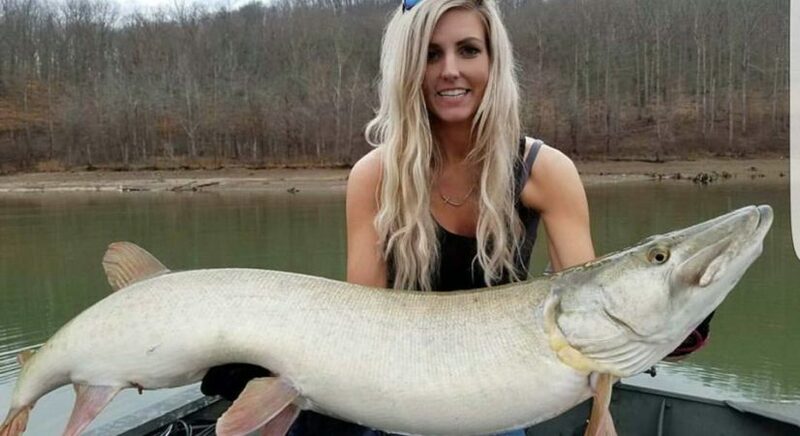 Musky Fishing at its Best! 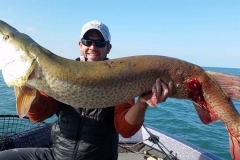 Specializing in Lake St. Clair Trophy Musky Guide Trips. 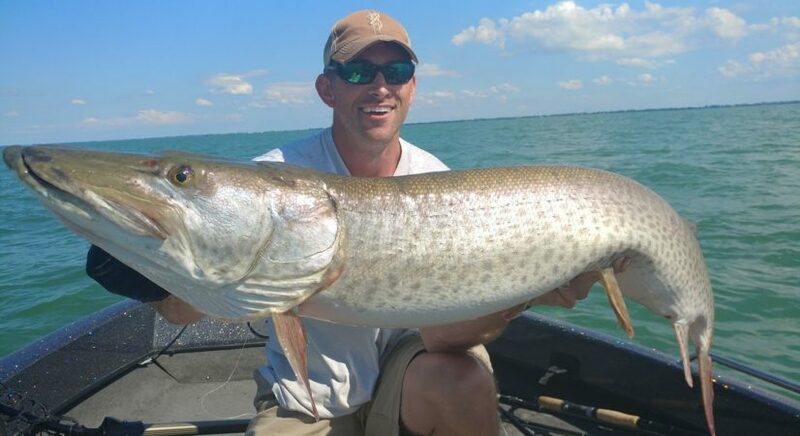 Lake St Clair is quite simply the world’s greatest musky destination. 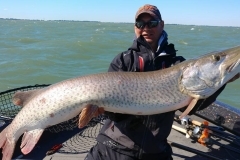 Lake St. Clair is located directly between Lake Huron to the north and Lake Erie to the south, connecting them with the St. Clair River and the Detroit River. 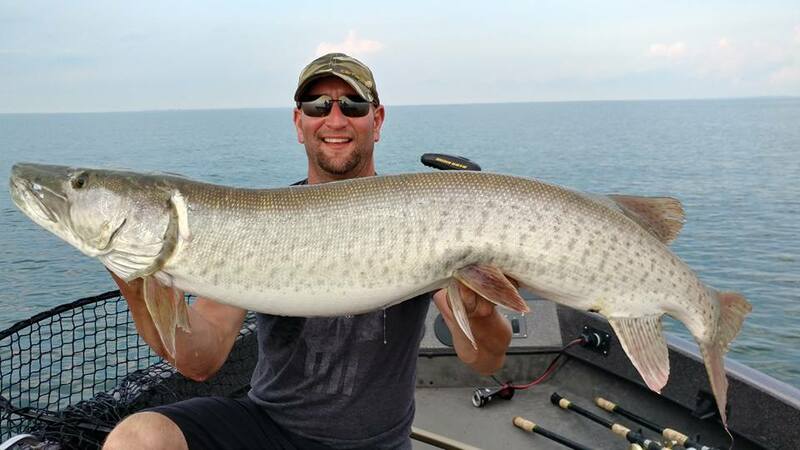 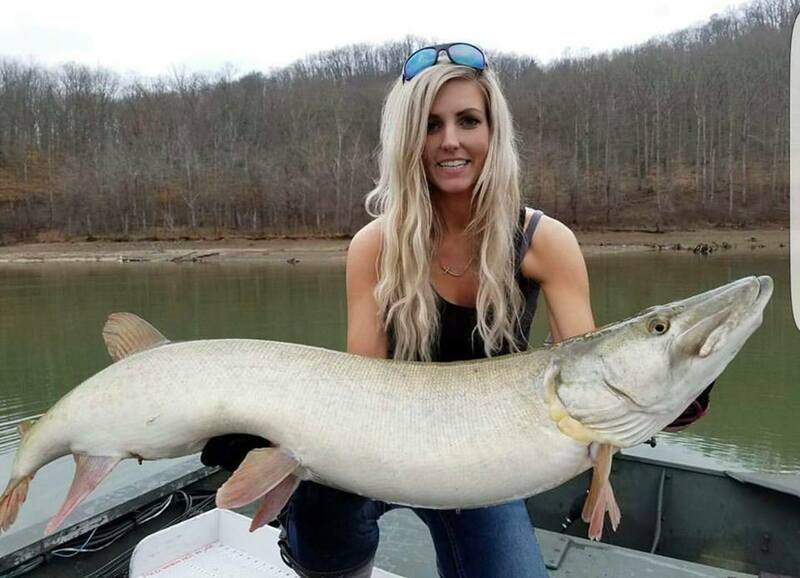 This Musky Mecca has become world-renowned for the size and unbelievable catch rates of the muskies that swim in these waters. 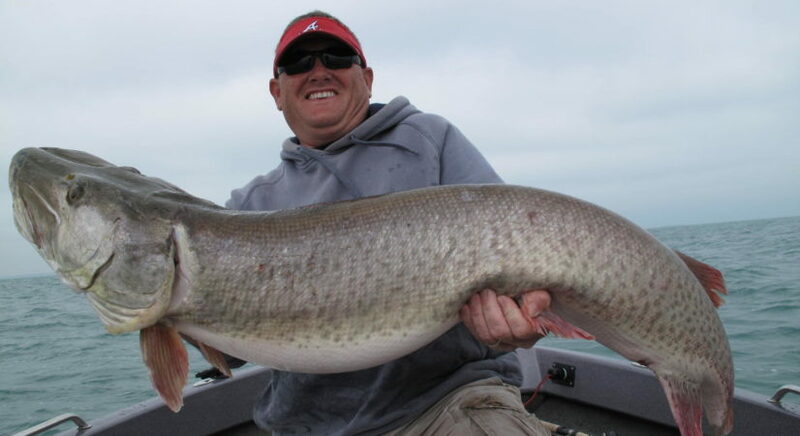 There is no better place to land that beast of a lifetime that you have been searching for. 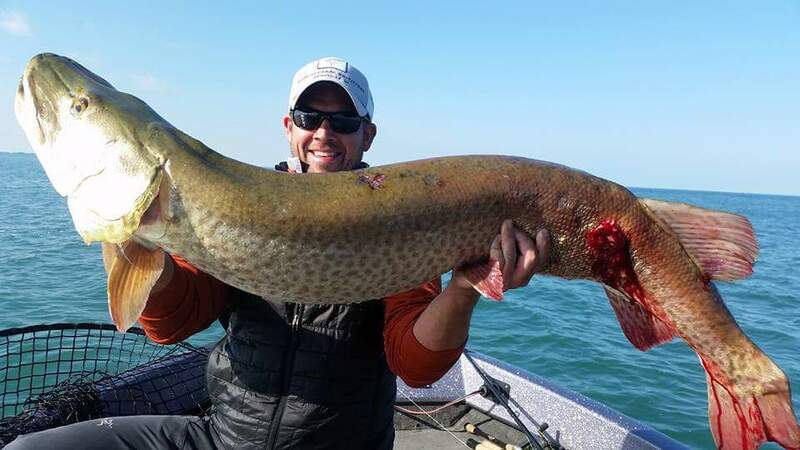 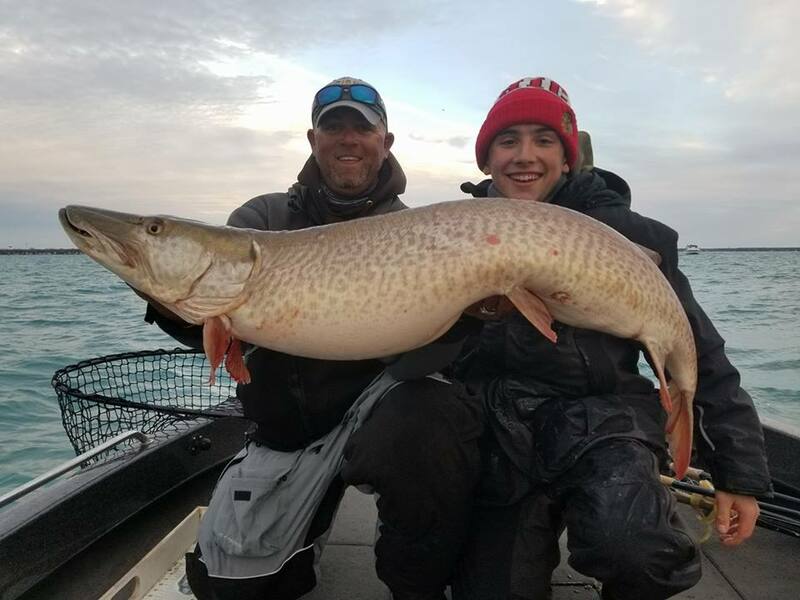 Lake St Clair is a musky fisherman’s dream come true. 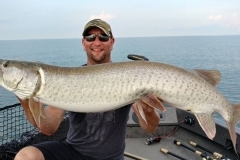 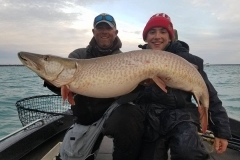 Join Captain Mike Hulbert on a trip that you will never forget as you go to battle with some of the largest muskies you have ever seen. 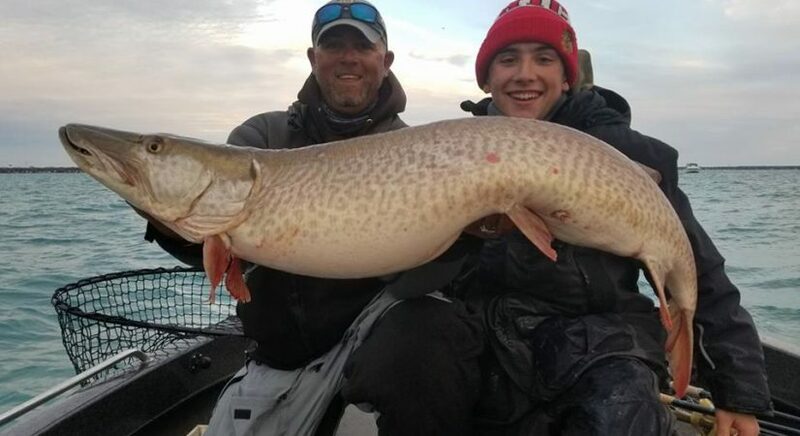 THE FUTURE OF OUR SPORT DEPENDS ON IT! 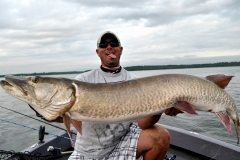 A HUGE THANKS TO MY SPONSORS, WITHOUT THEM NONE OF THIS WOULD BE POSSIBLE! 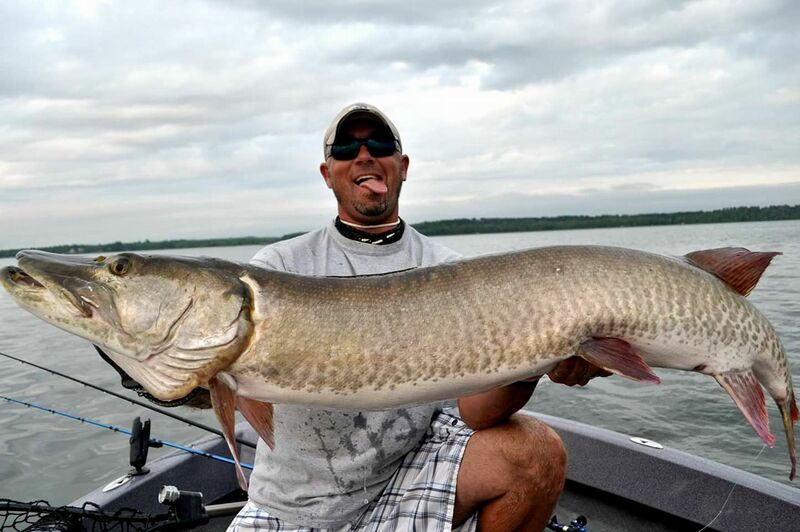 Be Sure Follow Mike on Facebook and Instagram!